Why Does My Business Need Citation Lock? Bad or inaccurate listings on damage your reputation with your client and cost you placement on search engines, like Google. Because there are many different directories that comprise this, business owners have very little control over how their listings appear. Citation Lock gives business owners complete control over how and what these listings say. Read on to see all the different ways Citation Lock will support your business. As anyone who ever tried to fix citations and directory listings knows, it’s a major problem. Many directories require usernames and passwords, and some have no way to correct the information at all. Citation Lock provides a single point of entry where over 150 major directories can be updated by simply answering a few questions. Regardless of what business you have, clients will search for you in various ways. Maps, GPS, Social and tradition search methods. 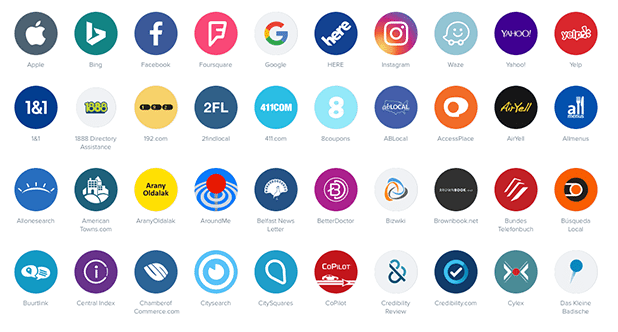 Our group of 100+ platforms puts your business in the best possible position to be on the map with facts about your business that you are controlling. Best of all this Citation lock suppresses any bad information and replaces it with the information you seen about your business. 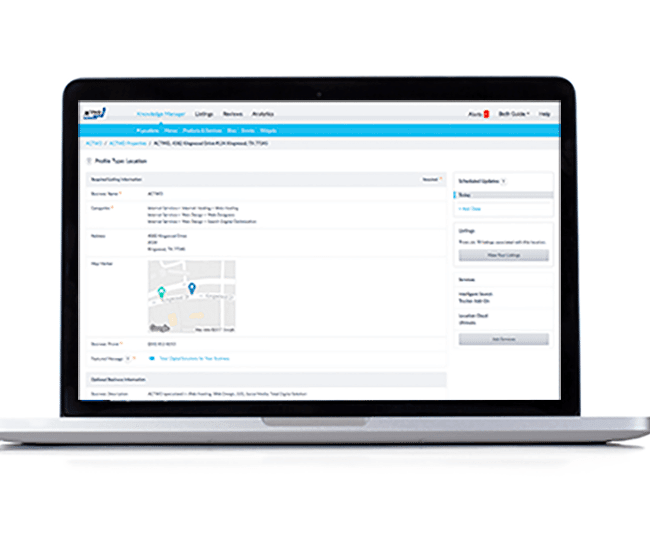 Data is continuously synced to keep your listings implemented the way you want them.